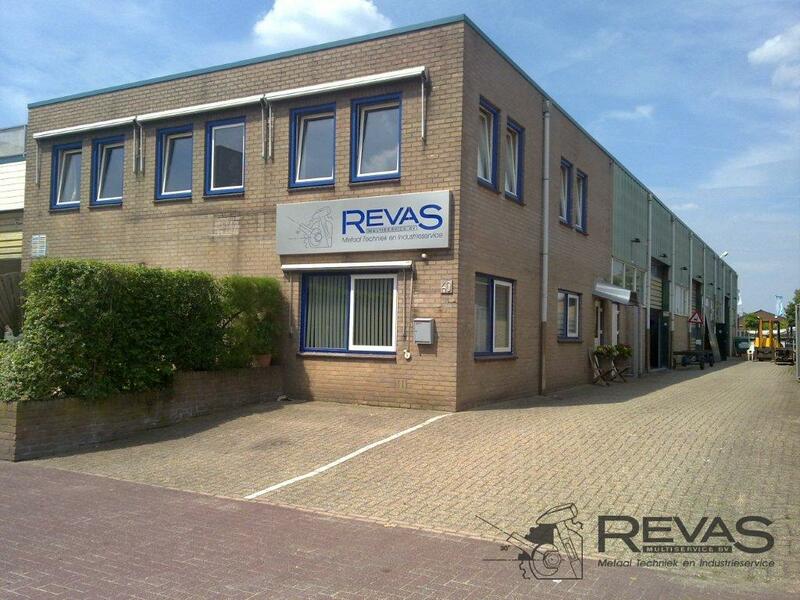 Revas Multiservice is constructing and maintaining solid units, used for the internal transportation and processing of loose dumped products. Our real added value comes into existence in our conversation with the client; what do you need, what do you want to do yourself, what can we do for you, how do we find the ideal combination? In the phase of development we listen focused on our clients. Together we look for the right specifications that makes it possible to come to the desired quality. 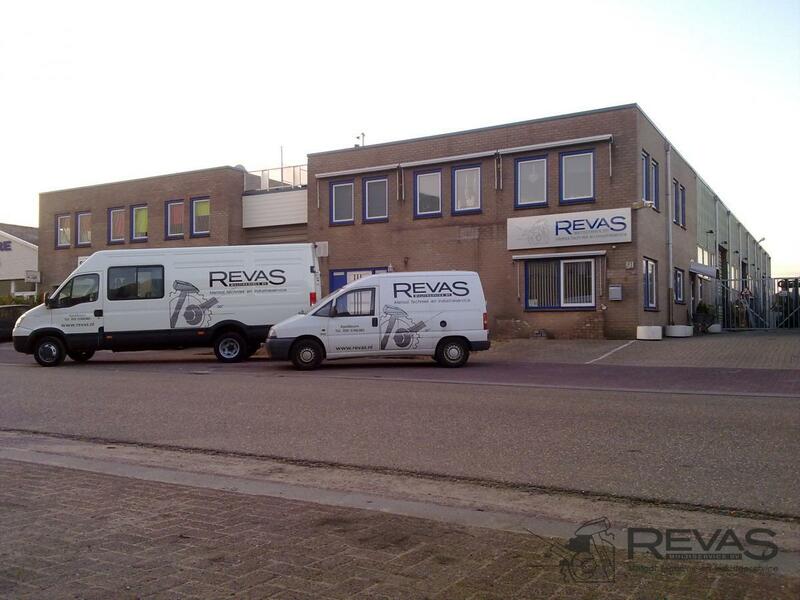 While busy assembling the different parts of a your unit, Revas Multiservice is demanding a high standard for the ways and methods used to do the job. Our VCA*-certificate is also brought into practice everyday. 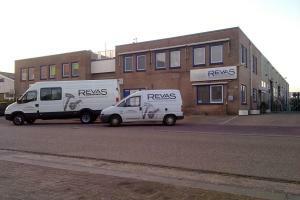 The service of Revas Multiservice starts by mounting the renewed parts into your unit. 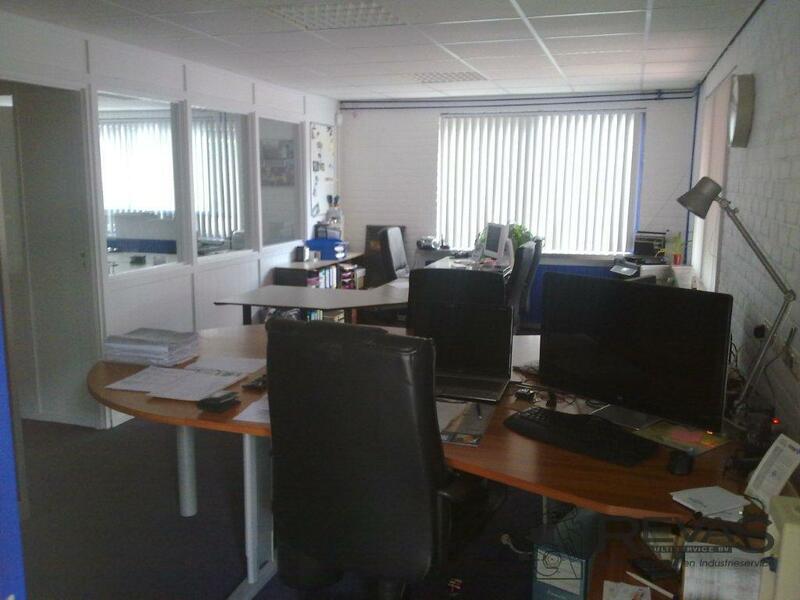 After this step our service exists out of three steps: Inspection, revision en maintaining. Inspection: Revas Multiservice investigates, evaluates en measures the whole installation. You receive a complete report and you will directly have an overview concerning the overall state of maintenance and possible repairs that are necessary or required. The second step is a revision round according to a detailed quotation. Modernising of and repairs of particular parts of your units, gives you a new starting point. Your units can go on functioning well this way for many years ahead. A well thought out maintaining program brings you certainty and continuity. 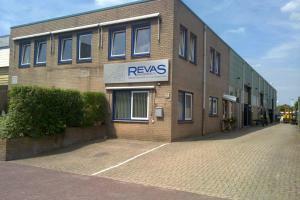 Revas Multiservice replaces, according to an agreed interval the bearings and other sensible parts. By doing this your production can go on undisturbed . Please read the review of our client 'Sonac', concerning the offered service of Revas Multiservice.